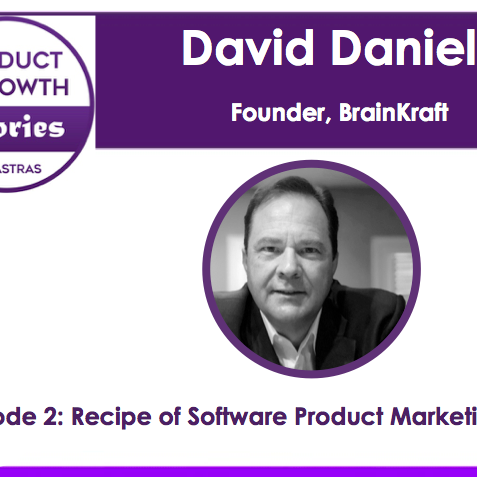 David Daniels is a Product Marketing Guru has observed that Product Marketing is largely misunderstood by organizations and professionals. He talks about his secret recipe applicable for creating Product Marketing framework in any tech company. He highlights the basic differences between product management, product marketing, and sales enablement.